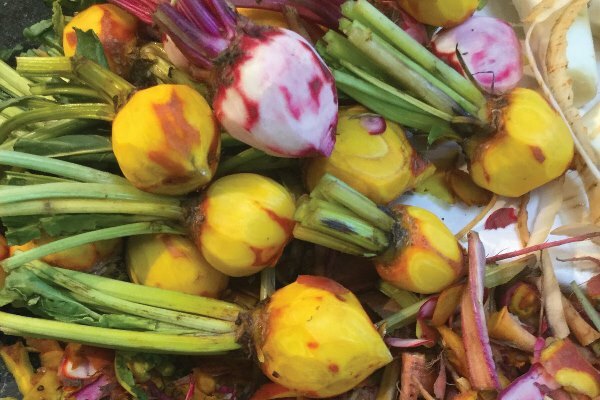 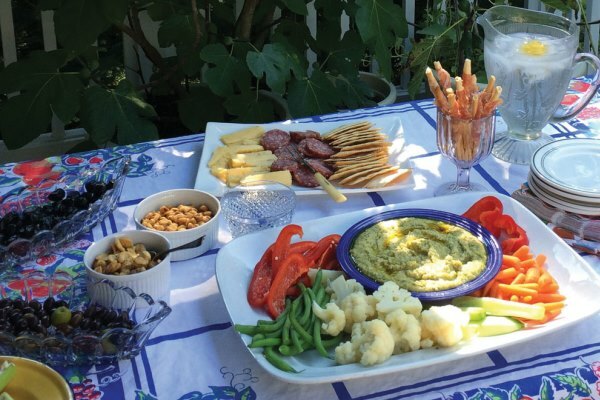 John F. Carafoli is an international food stylist, consultant, food writer, and author. 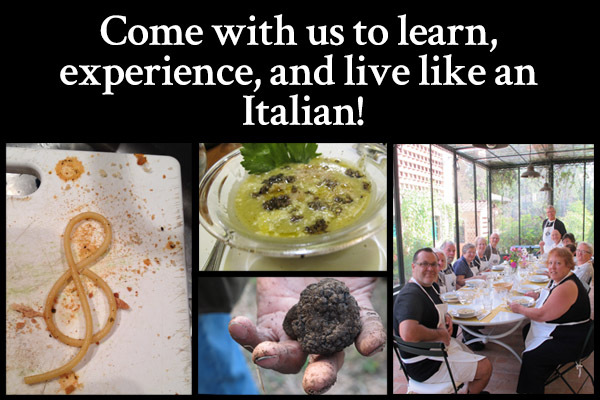 Carafoli also leads food and music tours to Italy where he gives cooking classes. 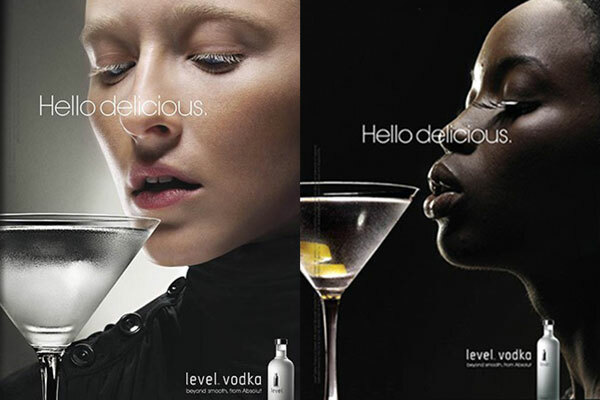 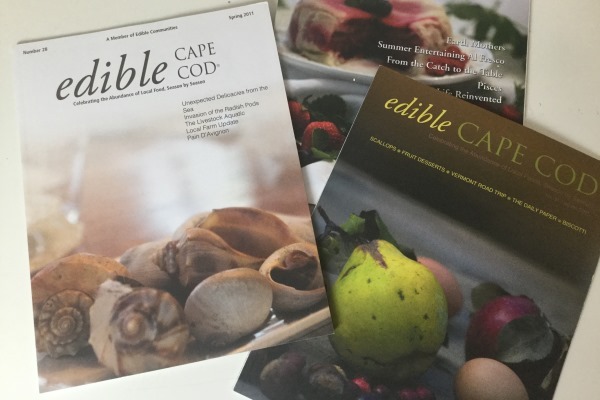 In addition to writing non-fiction novels, Carafoli writes food related articles for many publications. 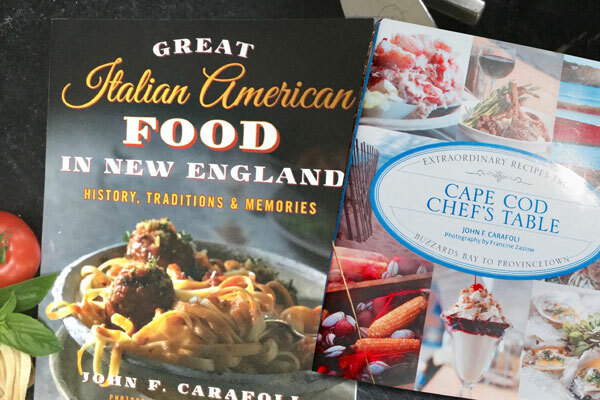 John Carafoli has authored and co-authored 5 books, including “Great Food Finds”, “Great Italian American Food in New England”, and “Cape Cod Chef’s Table”.